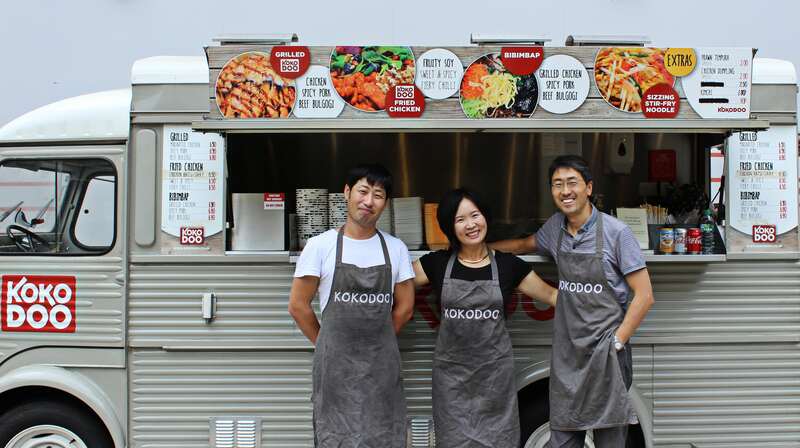 KoKoDoo bring innovative, premium Korean and Japanese BBQ fusion to the streets of London. 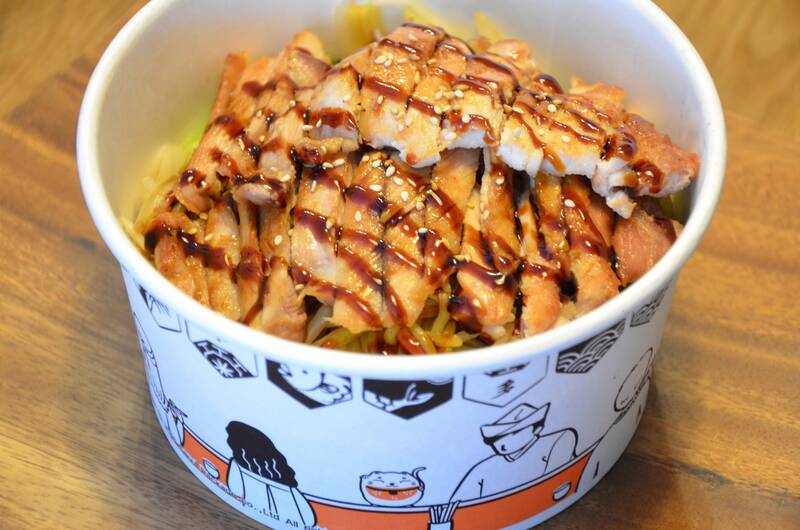 Their experienced head chef and owner takes her inspiration from her Korean background and professional knowledge of Japanese food, as well as her skills as a qualified Le Cordon Bleu chef. 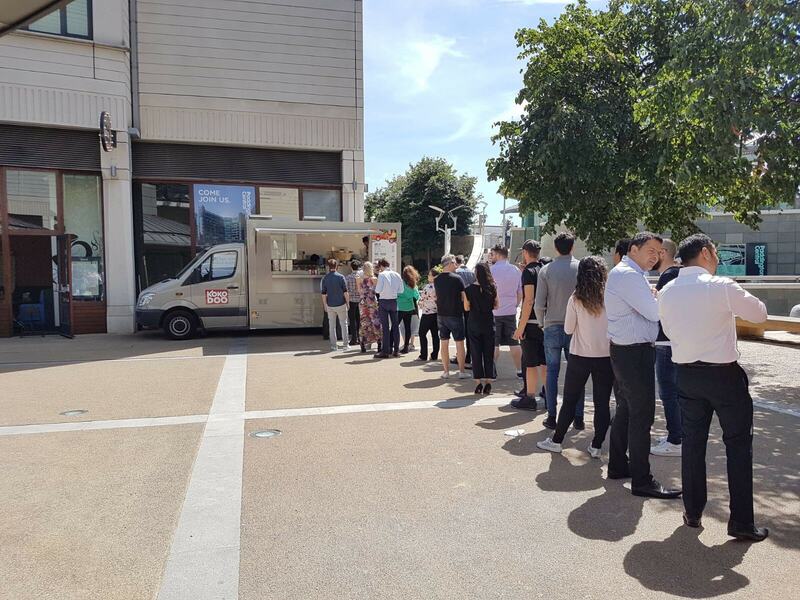 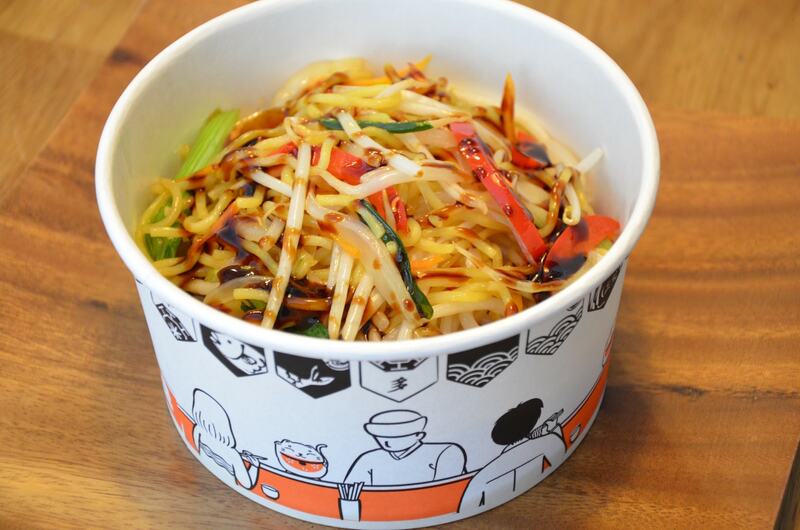 Their aim is to change the way street food is seen with the best quality proteins, kimchi, and vegetables both inspired by Korean & Japanese traditional favourites. 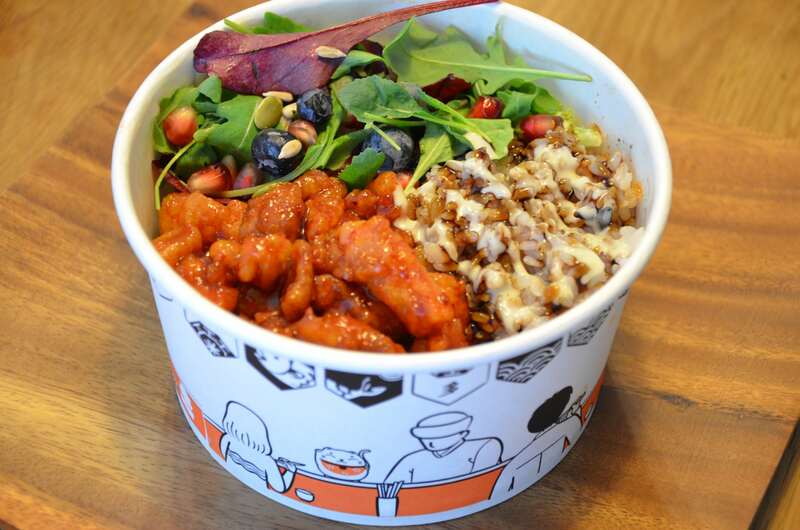 Their menu ranges from Bibimbap, which is consists of sautéed and seasoned vegetables topped with a specially made chilli sauce and choice of BBQ meats such as Bulgogi & Spicy Pork, to their own authentic Korean Fried Chicken. 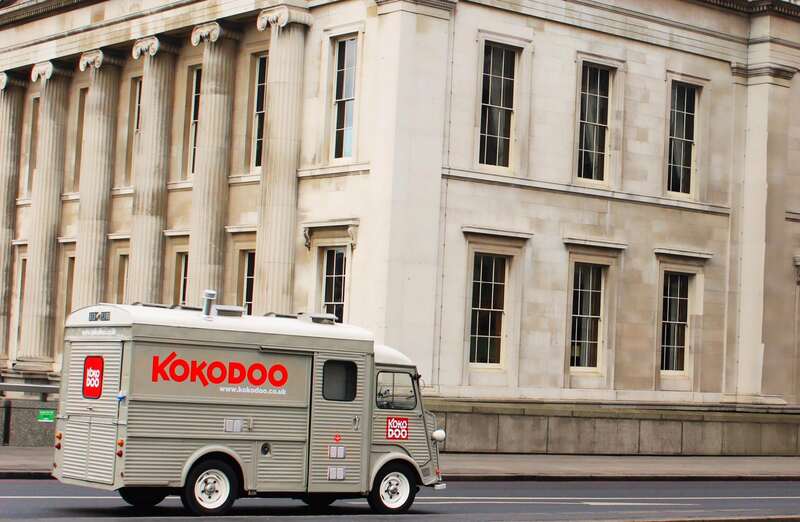 KoKoDoo bring you the very best of Korean and Japanese cooking, why not wow your guests with their amazing food and book them for your next event here on Feast It!